A true Hidden Gem! Everything is new!!! Welcome to the home that has everything you're looking for.... Location is everything, and this is the perfect location less than a half mile golf cart ride to the beautiful blue Atlantic Ocean. 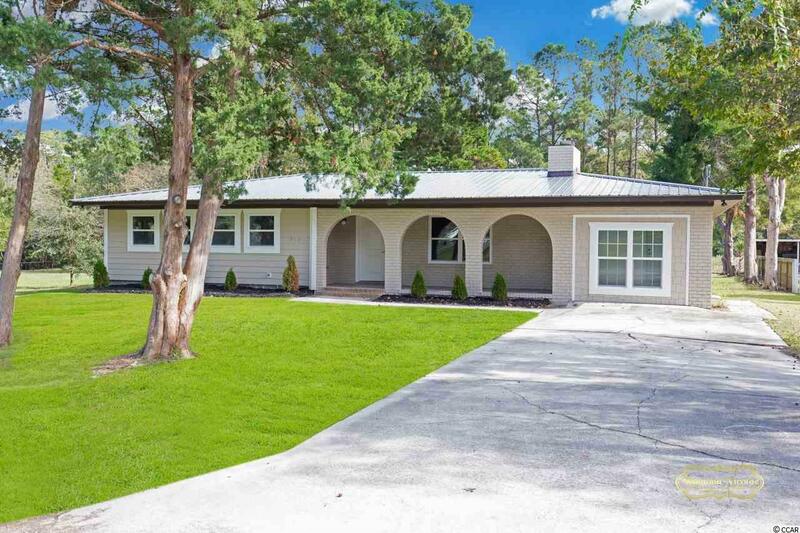 Located on a large lot backed up to a very beautiful marsh, this home has amazing privacy, and spectacular views. Plenty of room for your boat or camper here... 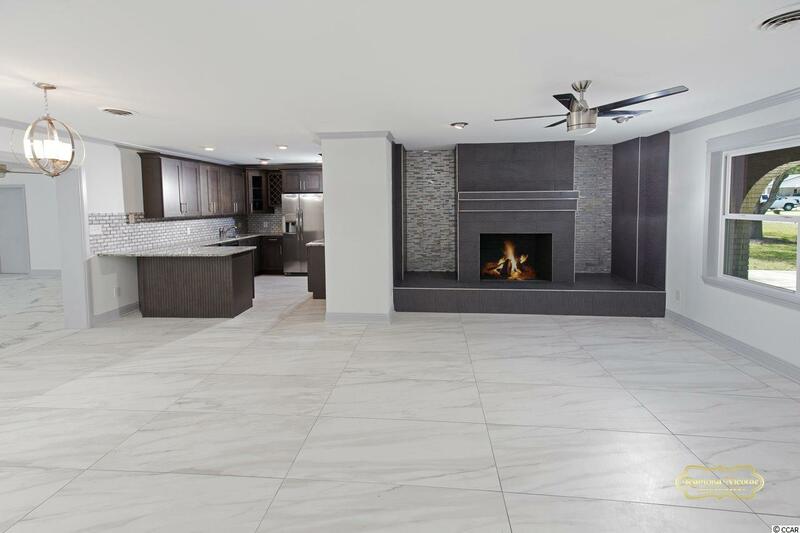 Complete new kitchen with granite, Mother-in-Law suite with separate entrance offering amazing space on the 1st floor for those loving family members, extra large bedrooms give you plenty of room for all of your belongings... Sit in the living room and talk and reminisce while enjoying the serenity of a warm fire in the working fireplace. 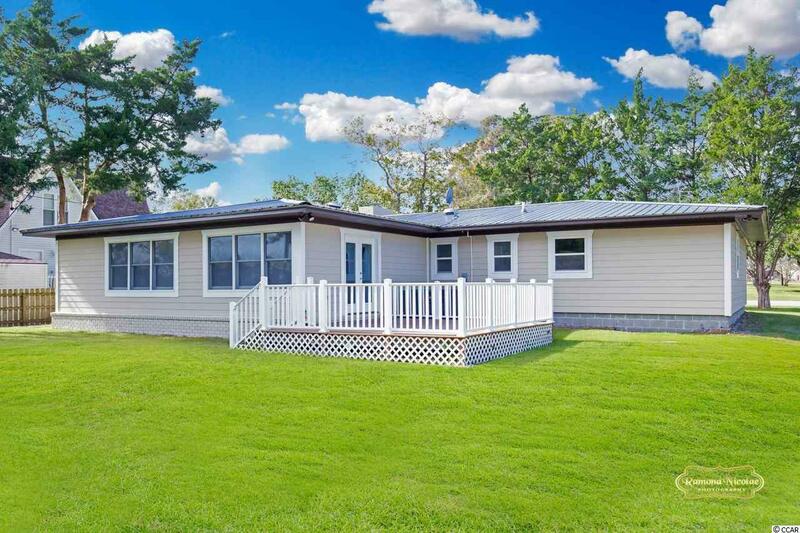 Move to the large family room for large gatherings and plenty of room for everyone. A hurricane safe room has been built from concrete & steel to add that extra safety feature for the perfect home. Take a step out the large family room to the new deck, and check the food on the barbecue while enjoying the beautiful scenery in the back yard. 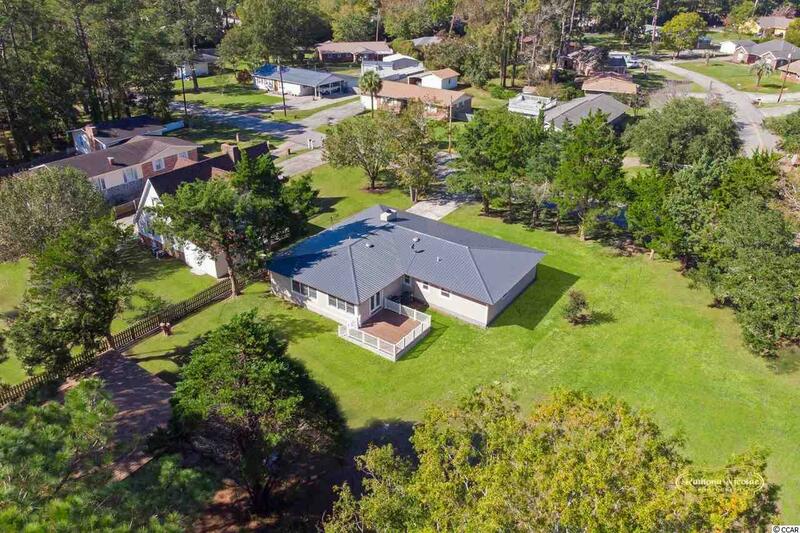 An extra large two & a half car detached garage with a third office space or craft room rounds out this perfect home. Enjoy lots of extra space for families with hobbies, or for parents who work from home. A true hidden gem! I challenge anyone to find another home that offers these features so close to the beautiful blue Atlantic. Make sure this home is on your list!